Thomas Kummer, 55, a teacher at Abington Senior High School, was arrested for Unlawful Contact with a Child, after an alleged sexual relationship with a minor student, according to Abington police. A teacher at Abington Senior High School was arrested Sunday for allegedly having a sexual relationship with a minor. Thomas Kummer, 55, was arrested Sunday at his home on Krewson Terrace in Willow Grove, according to Abington police. He faces felony charges Unlawful Contact with a Minor, Corruption of Minors, Endangering the Welfare of a Child, and Institutional Sexual Assault of a Minor. Police said they received information from a concern citizen that a teacher at the high school was involved in a sexual relationship with a minor student. As part of an investigation, evidence developed that an alleged sexual relationship between Kummer, who taught Latin, and the minor student began in July and was continuing, authorities said. 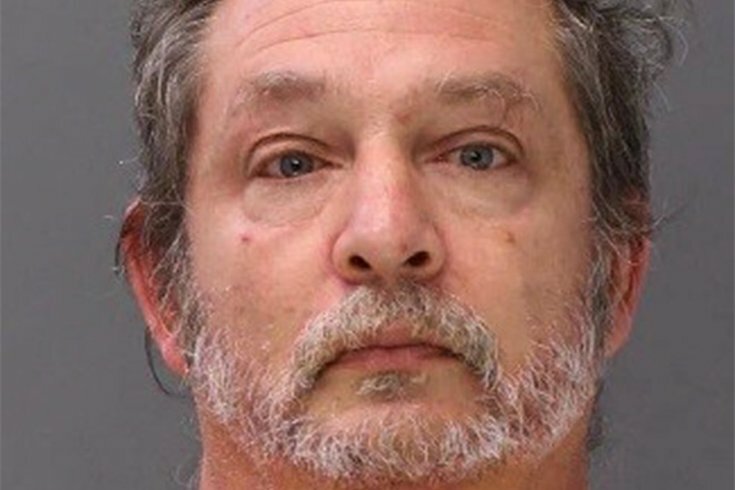 The alleged sexual contact between Kummer and the minor child occurred on numerous occasions inside Kummer’s vehicle at various locations in Abington Township, and at his home, police said. Kummer will be arraigned Monday before District Justice Juanita Price in Glenside. Anyone with information is asked to contact Detective Cindy Pettinato at 267-536-1098.